As a high schooler, I was first introduced to SCAN by a peer. Little did I know how impactful SCAN will be throughout my trajectory into adulthood. The programming at SCAN, and the staff members who supported me, fostered my professional development by helping me achieve job opportunities and academic triumphs. SCAN made me feel represented. Today, I see clearly why the agency needs to be in at-risk neighborhoods that present profound life challenges to youth. SCAN is there for young people, who are in need of resources, positive platforms and safe spaces. On June 5, 2017, Lew Zuchman, SCAN’s Executive Director, spoke to a group of high school students at Brooklyn Tech, at the invitation of the Black Student Union, sharing his experiences as a 60s Civil Rights activist and 1961 Original Freedom Rider. He was introduced to the audience by Oluwatobi Mojeed, President of Brooklyn Tech’s Black Student Union. As Lew finished his talk, Oluwatobi (who goes by Tobi) shook Lew’s hand and said “You know, I’m a SCAN child”. In fact, Tobi, the son of Nigerian immigrant parents, had attended SCAN’s PS 42 South Bronx-based After School Program from first through fifth grade. On June 6th, Tobi sent the email below to Lew, offering an illustration of SCAN’s powerful history of “making a difference” in the lives of our city’s highest risk youth. It is relevant to note that Tobi will be attending Howard University this fall on a full academic scholarship! First and foremost, I’d like to thank you again for coming to speak with us on Monday. I’ve been hearing so many positive responses from people who went. I know that for many, it inspired them and encouraged them to start working towards effecting change in the world. I know that I was inspired by your story. As for me, I went to elementary school at PS.42 in the Bronx and did after school and summer camp there with SCAN from 1st grade to 5th. Looking back, this had profound impact on my life. From having a place to get help with homework while my parents were at work, to the enrichment activities that made me a better person. It was at SCAN that I learned how to play chess and to create an effective PowerPoint presentation. It was at SCAN that I learned many valuable social skills that benefit me to this day. However that is just me. I have friends that, if not for SCAN, there wouldn’t be any place for them to go except the block with all its perils. I know it’s hard to see the success of the program, but I’d like for you to know that your work with SCAN has helped produce the person I am today, and literally saved the lives of some of my friends. I’d love to speak to kids in SCAN. Class ends for me on Monday and I’ll be available every day after Tuesday except the 19th since that’s senior awards dinner. Thank you again for coming and thank you for your work helping kids like me. Gregory was in the 5th grade and functionally illiterate when he joined SCAN. He attended our after-school tutoring program for four years then joined our Reach for the Stars program, eventually working for SCAN as a peer mentor and day camp counselor. 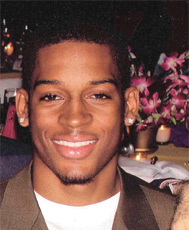 Gregory then went on to receive a full scholarship at Holderness Prep, and a basketball scholarship from Hofstra University, from which he graduated from in 2009. Today, Gregory is the Assistant Director at SCAN’s Jackie Robinson Cornerstone center. Foster care, homelessness and emergency shelters punctuated Jamel Oeser-Sweat’s youth. Fatherless since he was four, Jamel was uprooted from the squalid South Bronx apartment where he lived with his mother and two brothers to avoid foster care. They ended up in a run-down homeless shelter known for its drug dealing. The family later moved to a housing project and shortly thereafter, Jamel’s mother was hospitalized with a chronic psychological illness. Jamel was introduced to SCAN in the early ‘90s. His family received counseling, extensive casework and programming designed to strengthen the family unit in the face of their overwhelming obstacles. Jamel joined SCAN’s first Manhattan afterschool group – an early venue for the agency’s youth empowerment experiences – and was soon a peer mentor in SCAN’s PS121 partnership, the predecessor of our Reach For The Stars upward bound program. 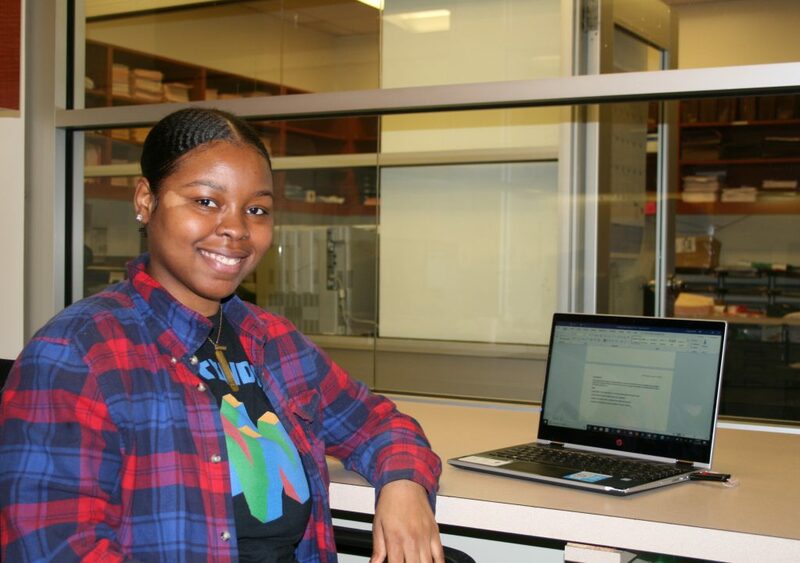 After graduating from high school, the true extent of Jamel’s talents and drive were soon evident, as he pursued careers in microbiology and then law: he became a Westinghouse Science Scholarship finalist, received a certificate in recombinant DNA techniques from the Mt. Sinai School of Medicine, earned a full scholarship to NYU, and then went on to St. John’s Law School. 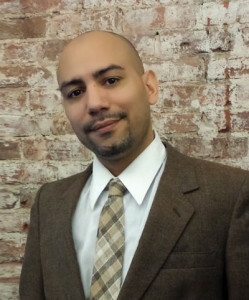 Today, Jamel runs his own law firm, and has been a SCAN Board Member for more than 10 years.